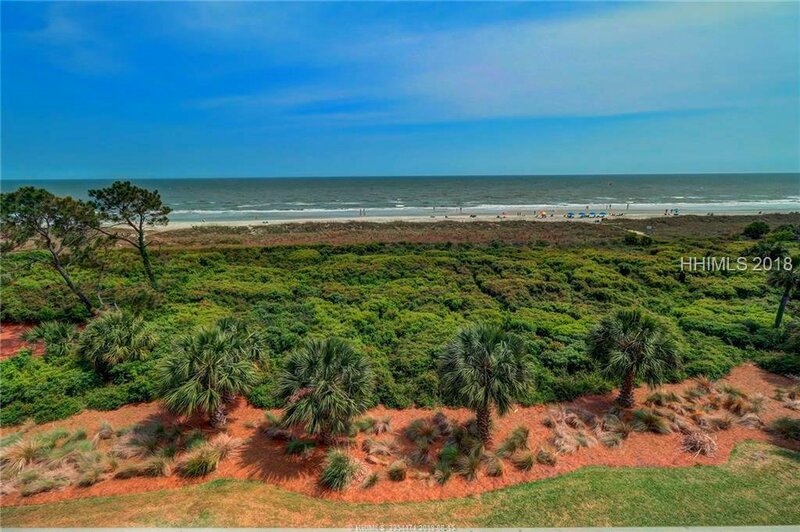 Sun-kissed skin, sandy toes & salty breezes... slide into relaxation mode on Hilton Head Island! 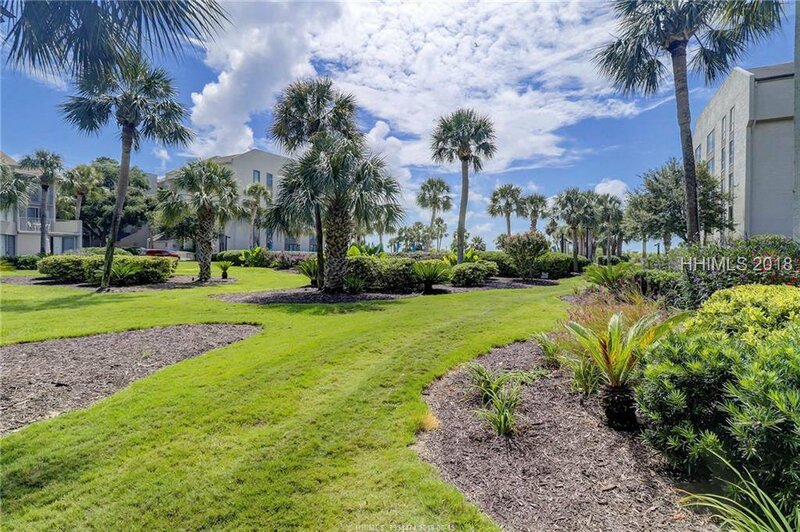 Let us introduce you to this ABSOLUTELY BEAUTIFUL villa situated on one of the best beaches on the entire east coast! 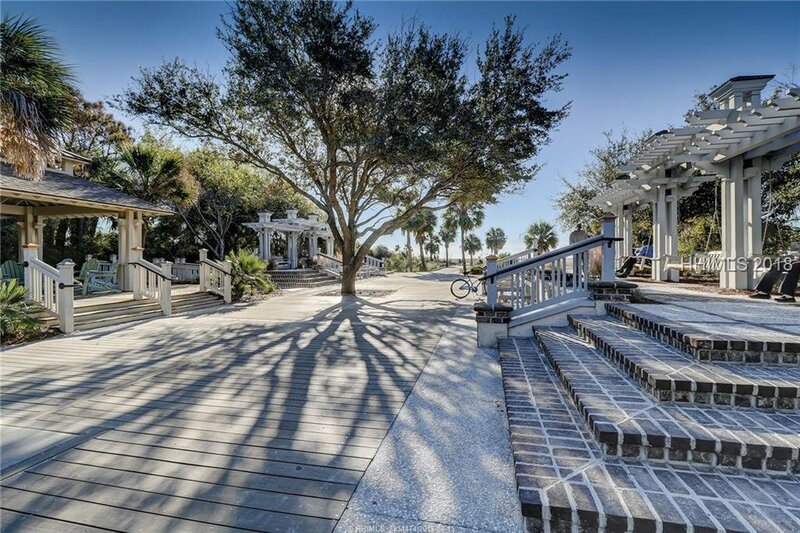 Destined to be your "home base" for Quality Island Time! 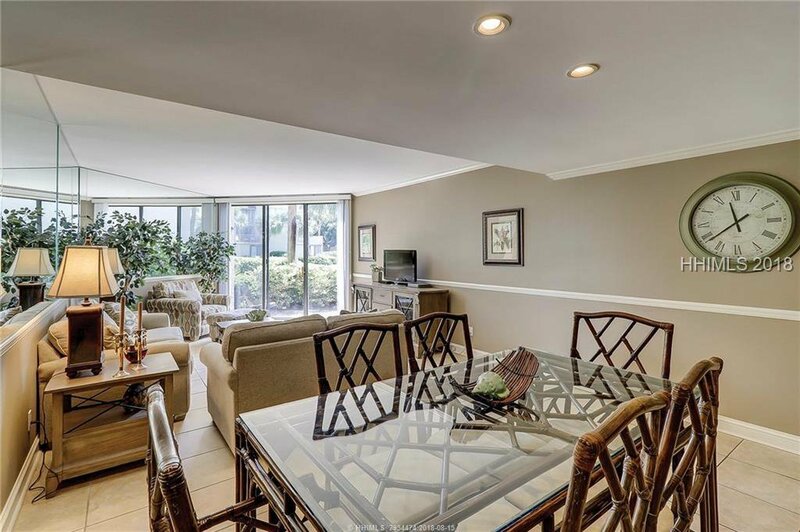 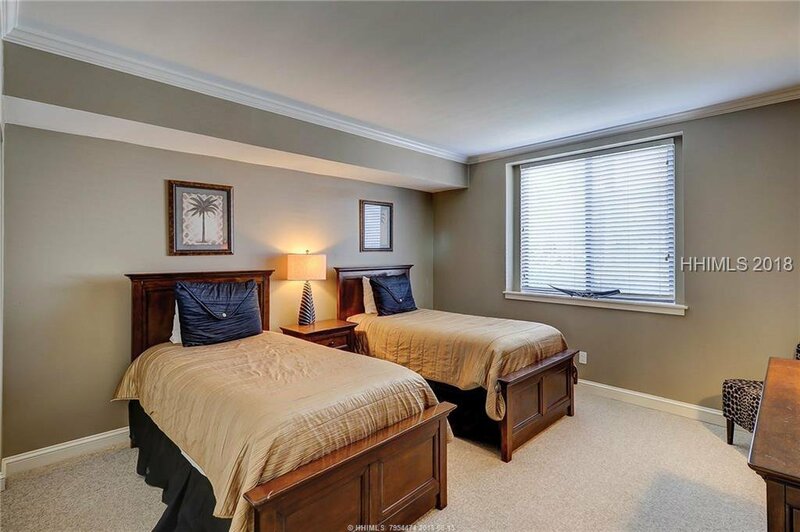 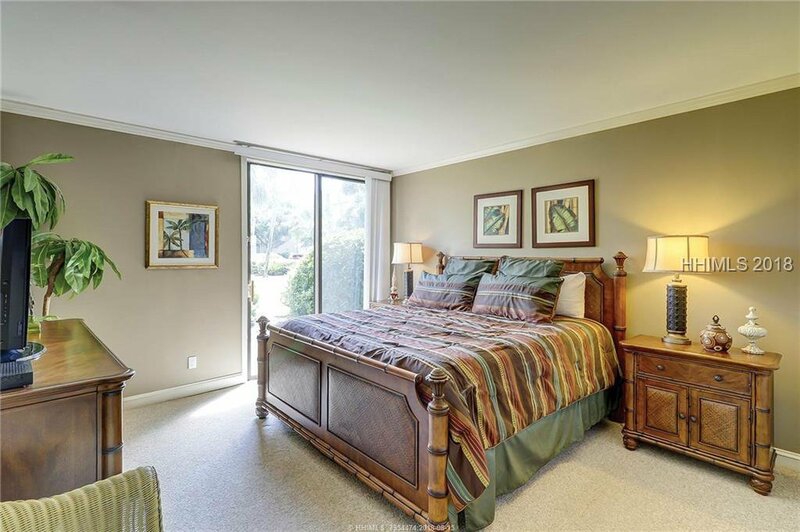 Wonderfully renovated, tastefully furnished, and turn-key ready... instant gratification awaits! 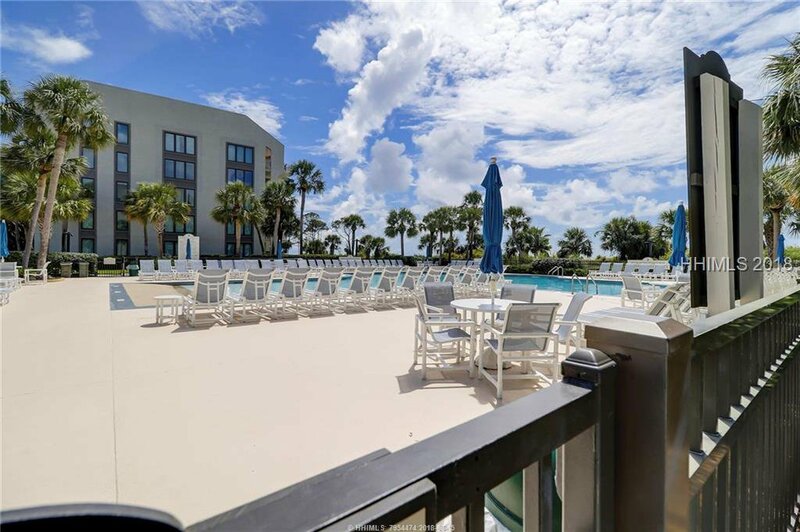 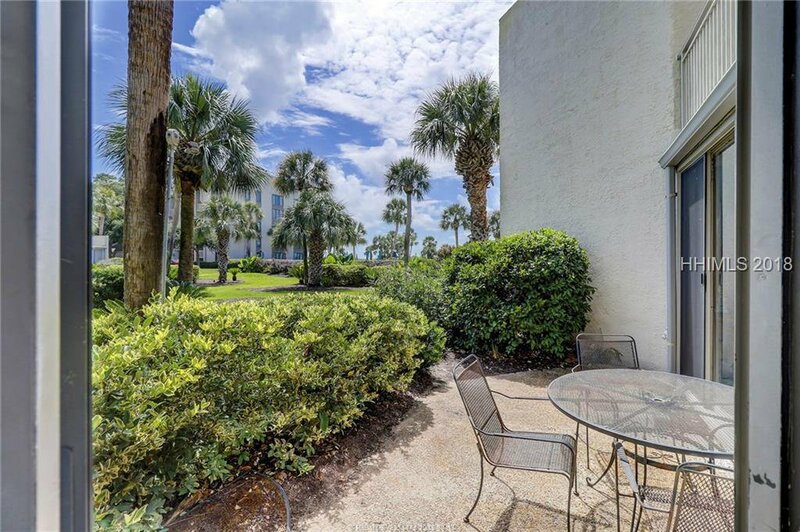 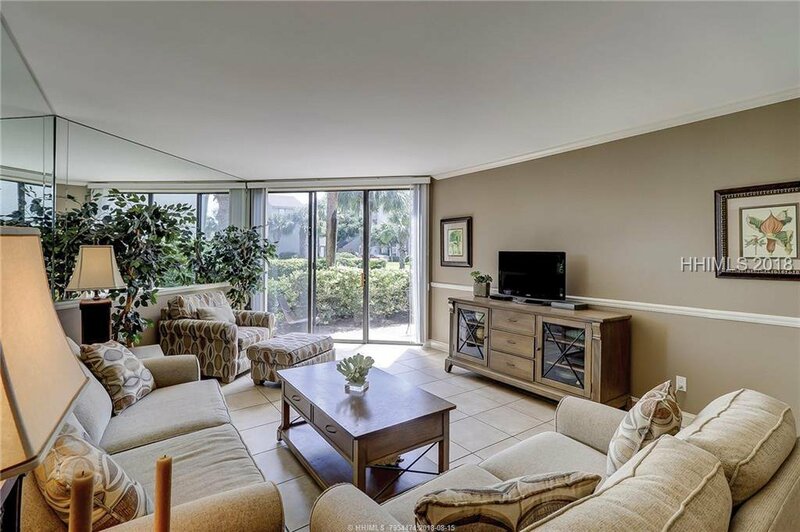 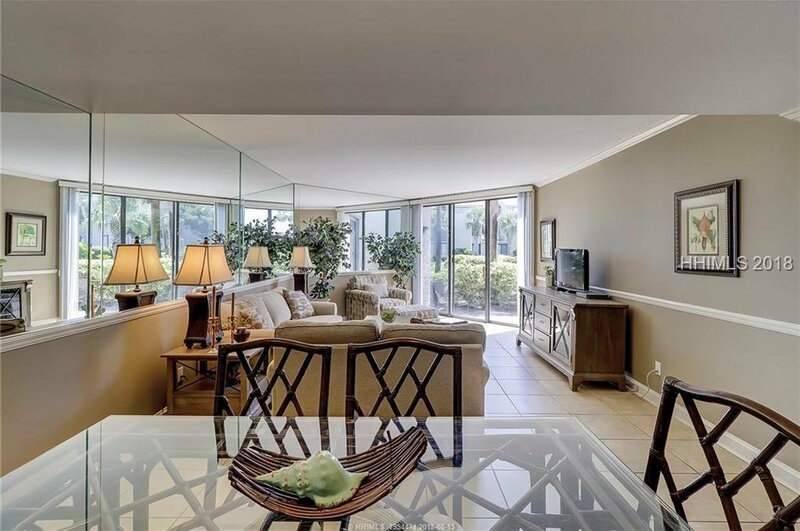 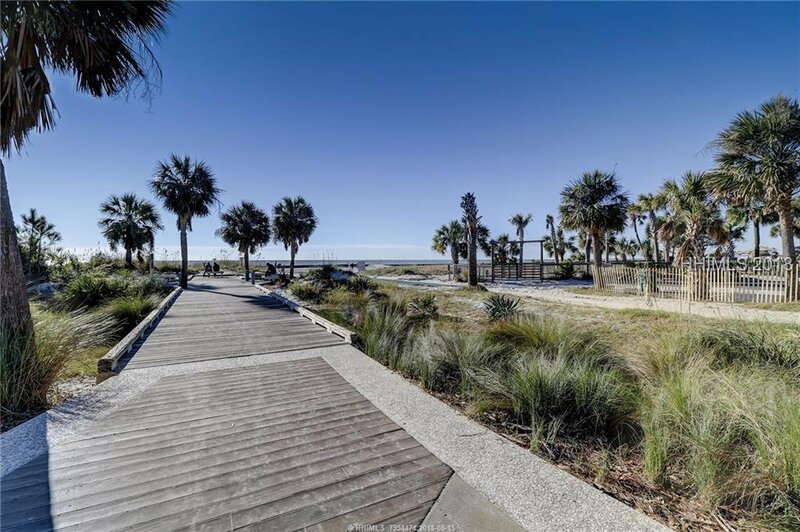 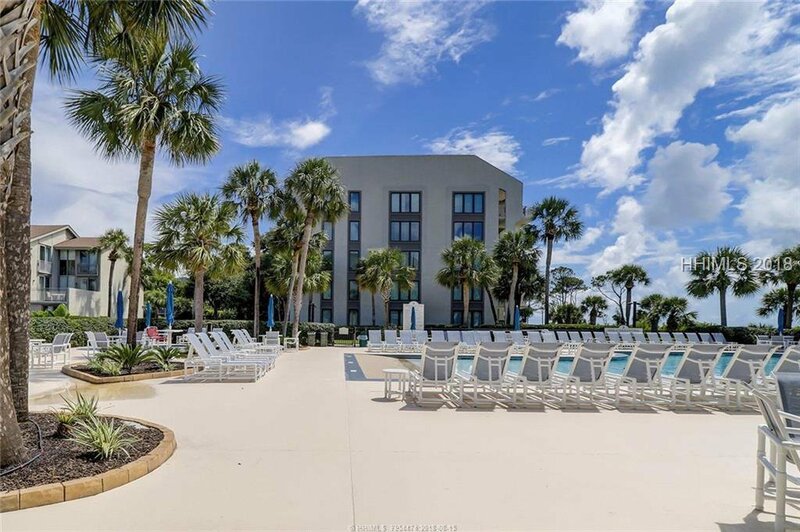 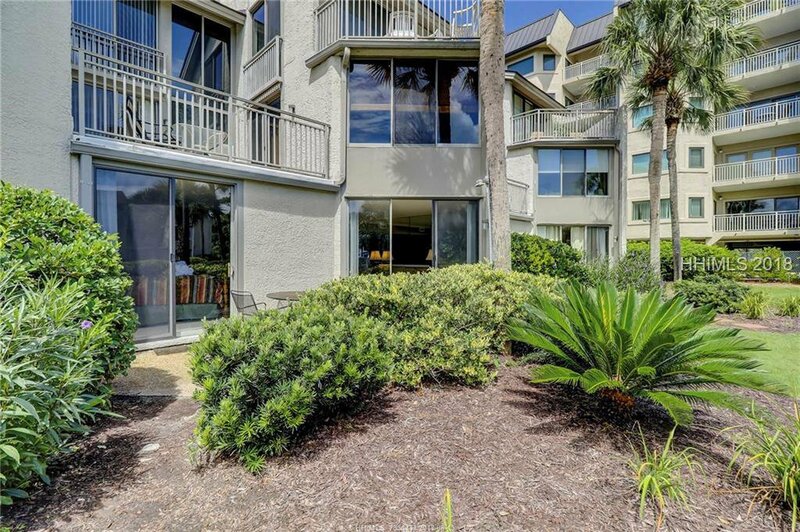 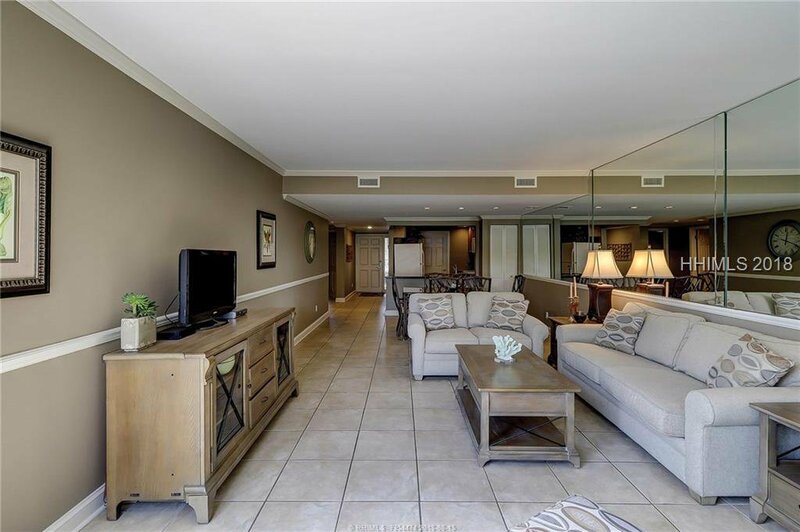 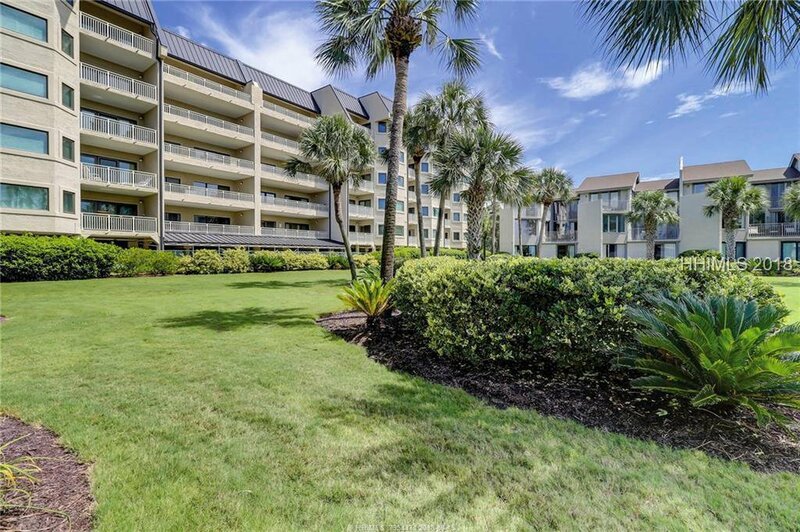 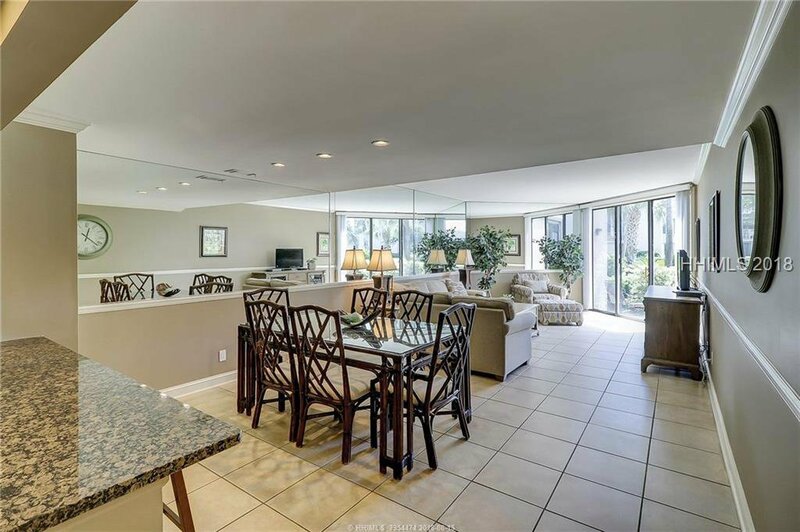 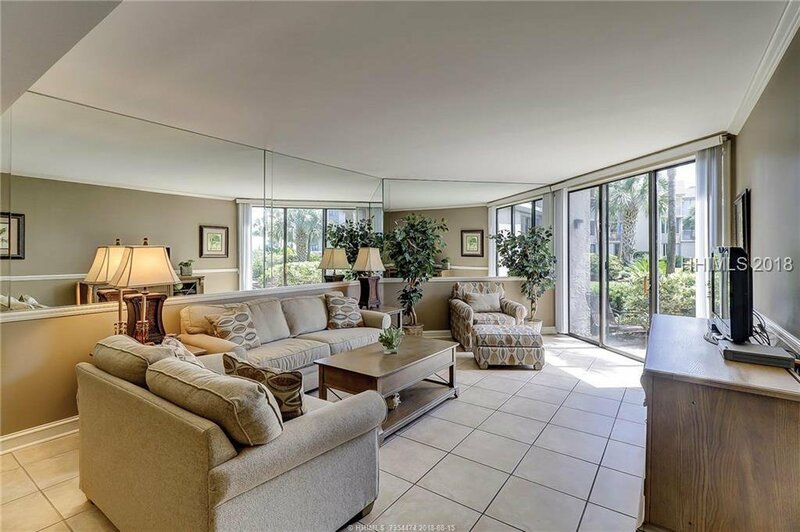 The manicured garden off your private patio is graced by Palmetto trees and affords a picturesque stroll to the oceanside swimming POOL and BEACH. 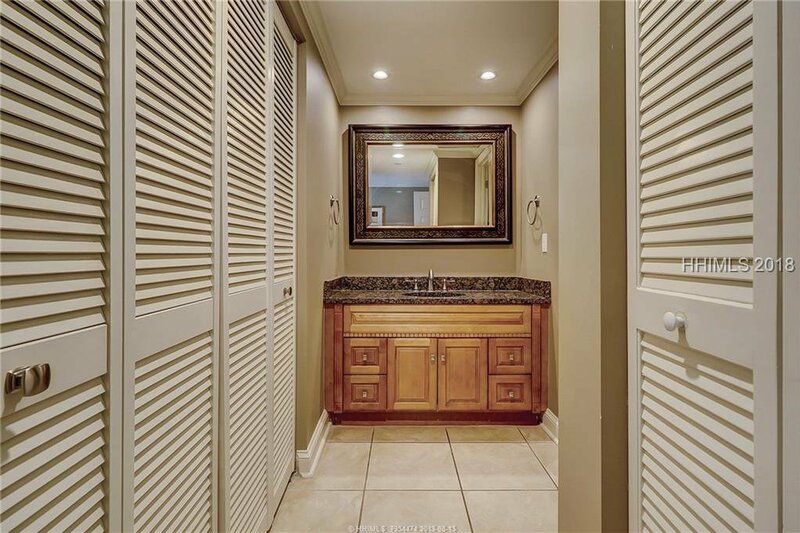 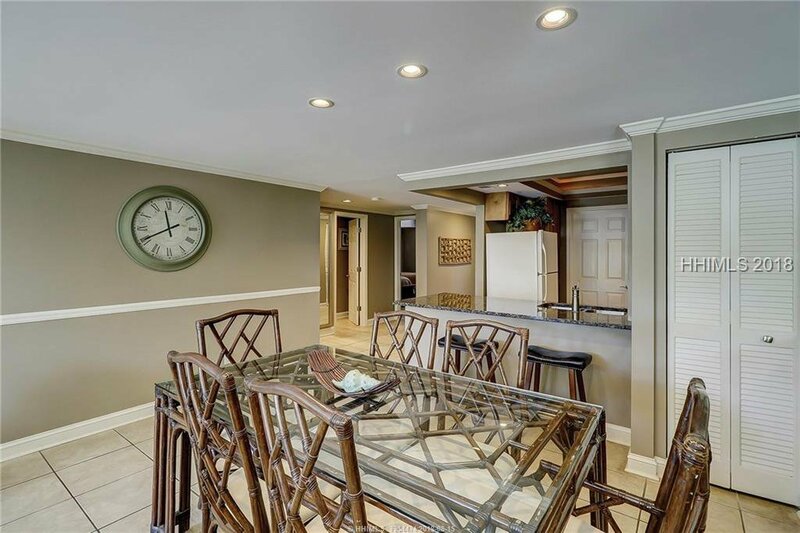 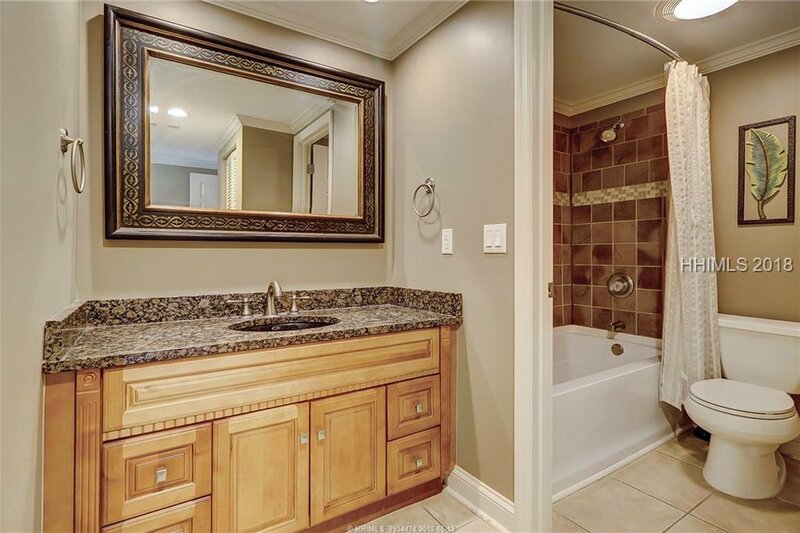 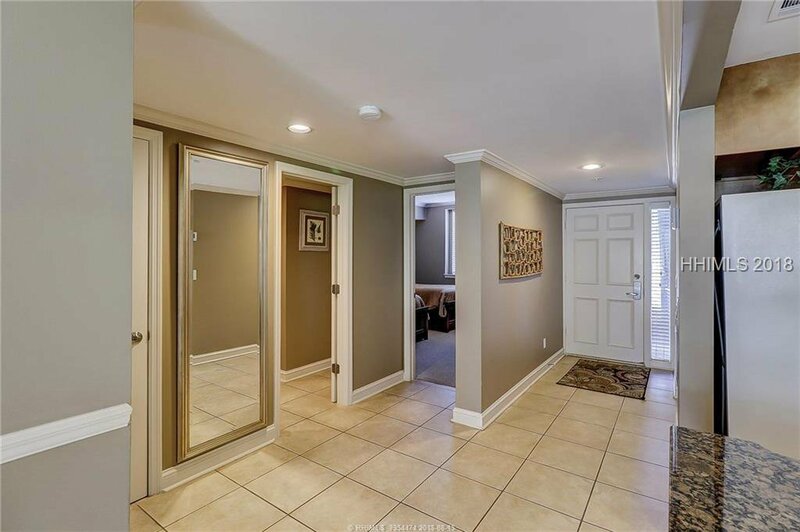 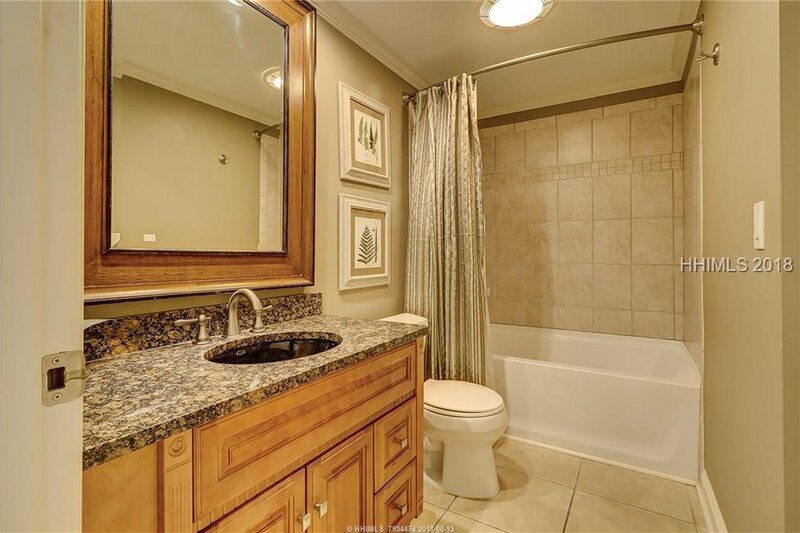 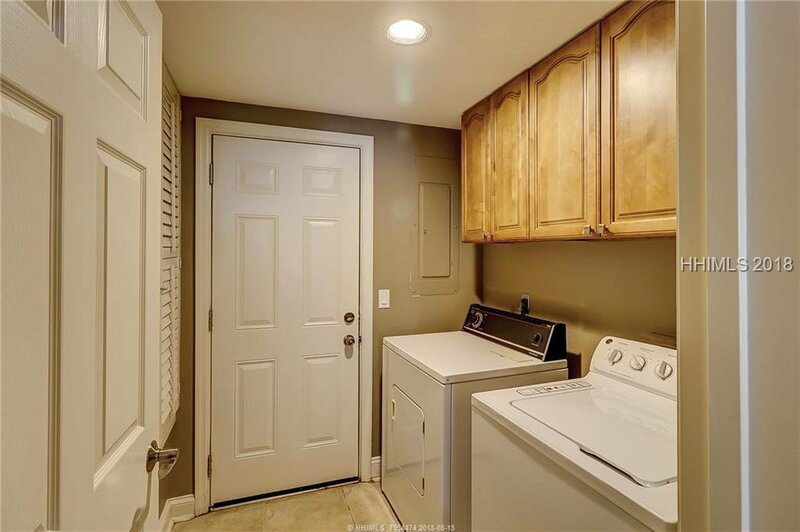 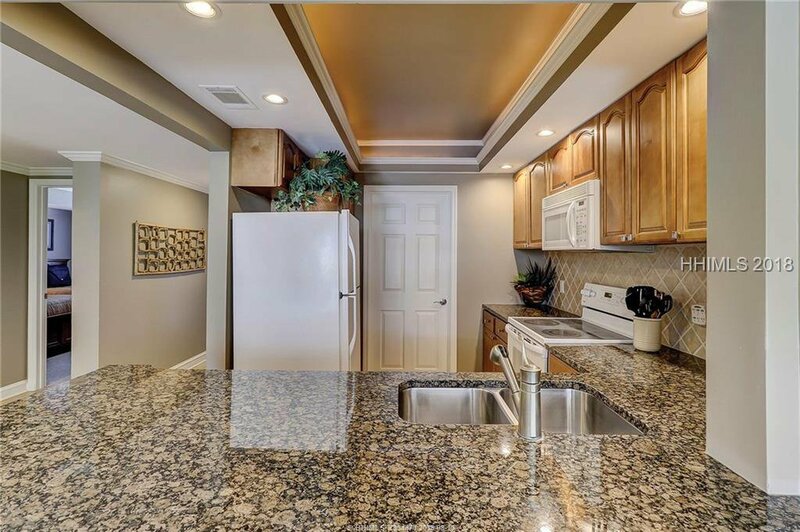 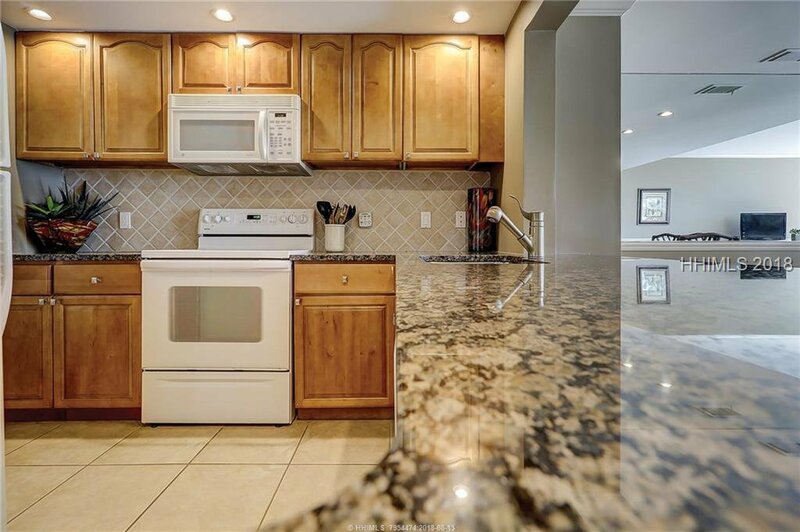 Remodeled bathrooms, and the updated kitchen features an over-sized granite island, premium cabinetry and a luminescent tray ceiling.